Are you looking for a managed solution for your reserved seating event? 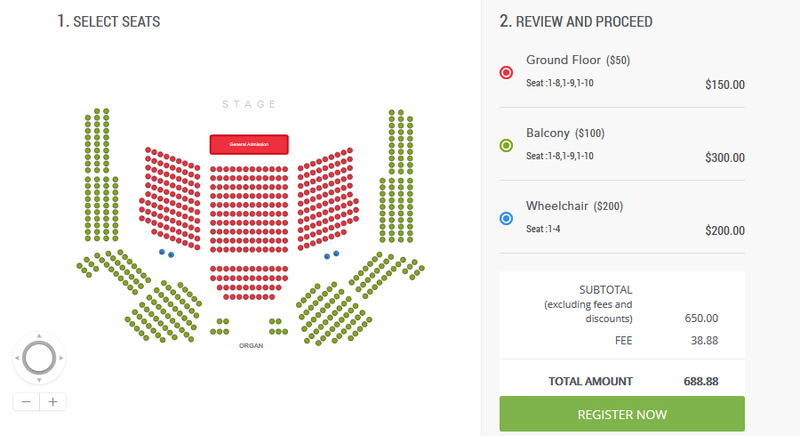 Our comprehensive Reserved seating module allows you to design your event space exactly the way you want it. Create sections, and assign any number of ticket types to the same seat. Reserved seating feature to get your event space exactly the way you want it. 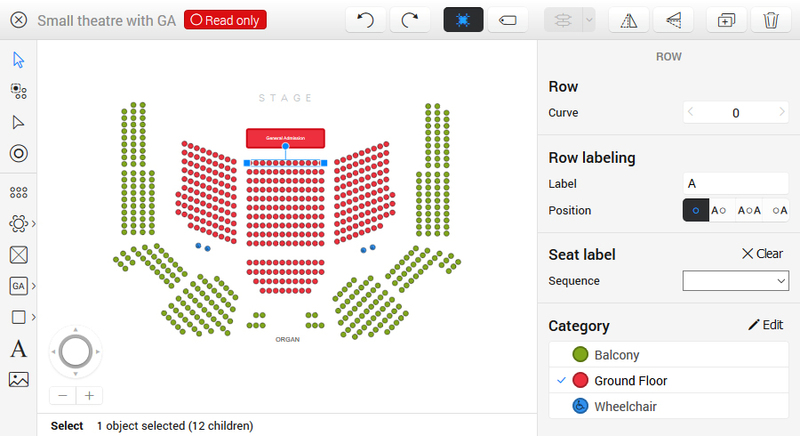 Create multiple ticket types for each seat, set tickets by section if you want.